With party season in full swing, now is the perfect time to invest in a new eyeshadow palette. Although we find it near impossible to resist a staple neutral or classic smoky look, bright and bold eye makeup is a must this (or any!) time of year, and we’re here for it. 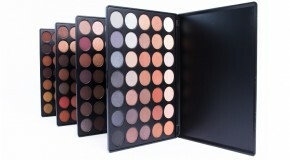 Luckily, most of our brands have at least one rainbow palette in their line up ready to brighten up your look. We’ve rounded up an eye-catching selection of our favourites so that you can refresh, revive and upgrade your eyeshadow game in one hit. 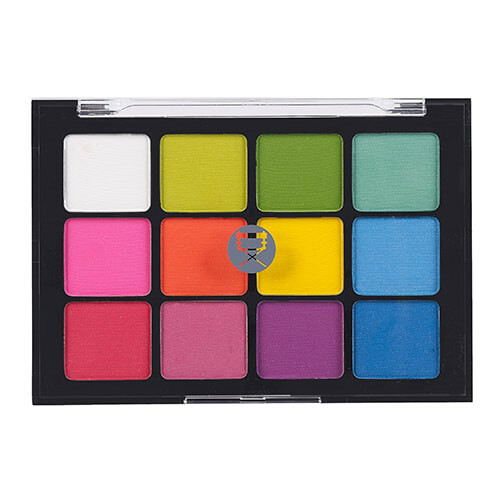 With nine matte, rainbow-hued eyeshadows at your fingertips, BEAUTY BAY EYN Bright Matte 9 Colour Palette is everything you need to craft vibrant looks. From rosy pinks and deep purples to cobalt blues and jaded greens, this colourful palette is an absolute essential. 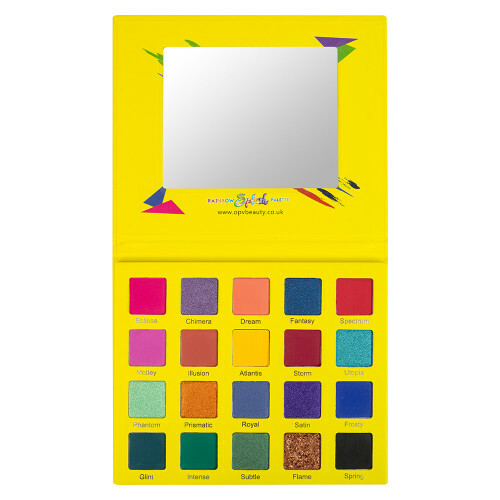 Packaged in bright yellow, OPV Beauty Rainbow Splash Eyeshadow Palette is a stand-out staple. The buildable, blendable formula sweeps over the eyelids for a seamless, bold finish that stays put all night long. With a jojoba oil-infused formula, the shades in Violet Voss The Rainbow Palette nourish and moisturise the eyelids whilst coating them in daring metallic colour. Glisten, shimmer and make a statement with this on-trend palette. Neon is in and we’re feeling it. Effortlessly craft your own neon-inspired looks with the Viseart Editorial Brights Matte Eyeshadow Palette. 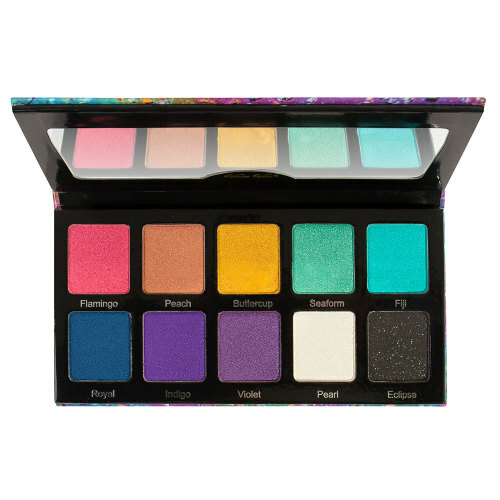 Extremely pigmented and fade resistant, this multi-coloured palette is sure to deliver that insta-wrothy finish. The ultimate party palette, BEAUTY BAY Going Out Out will instantly transform your look. 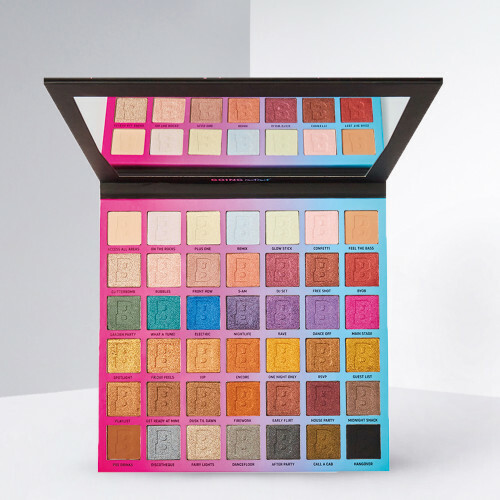 This kaleidoscopic colour collection contains buttery mattes for your base, transition, crease and liner, rainbow metals to add a rich pop of colour and duochrome chameleon toppers for a cool, colour-changing effect. What more could you possibly want? 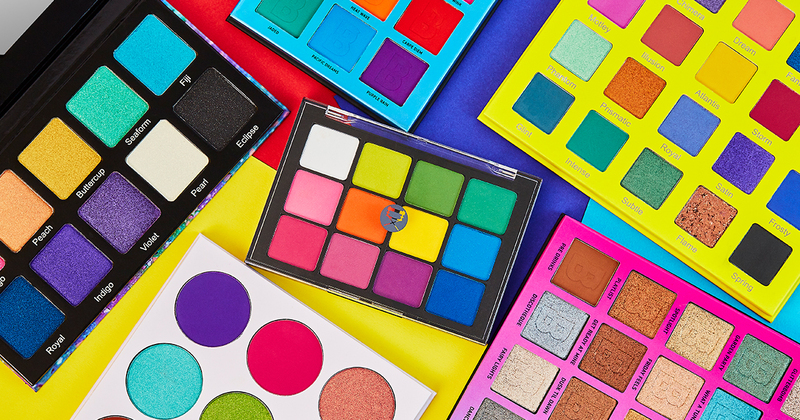 Want to create bright, colourful looks on-the-go? 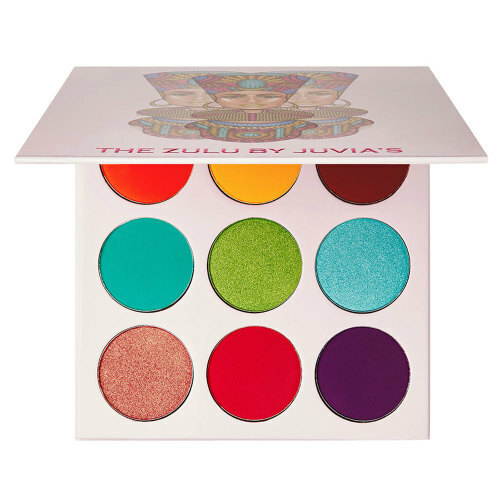 Juvia’s Place The Zulu Eyeshadow Palette has got you covered. With six matte and three metallic shades housed in a handy compact, this vivid palette will keep you looking flawless wherever you are.